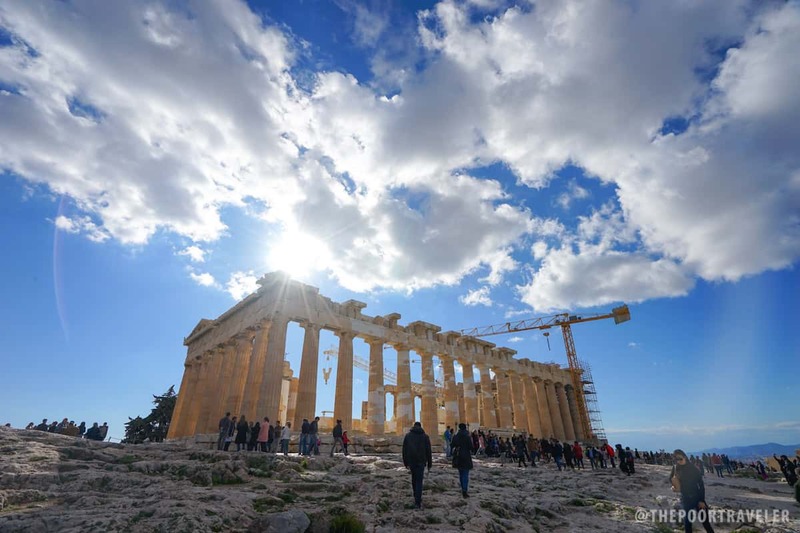 Athens residents have appealed to the Council of State, claiming that laws allowing permits for constructions in the Acropolis area, are unconstitutional. 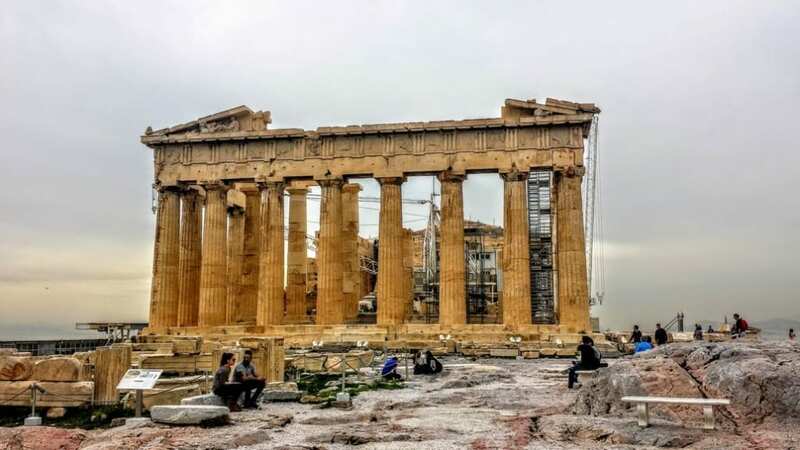 Greece’s Central Archaeological Council revoked a 2018 decision for the erection of a nine-storey building in the Acropolis area after fierce reactions. With a history stretching back thousands of years, there are countless ancient Greek places of importance to visit. This guide to the must see historical places in Greece will help you plan which ancient Greek monuments you should visit on your next vacation to Greece. From man-made marvels such as Taj Mahal and the Parthenon to natural wonders like the Grand Canyon and Iguazu Falls, these stunning sites should be at the top of your travel bucket list. The Taj Mahal is universally recognized as the greatest masterpiece in Indo-Islamic architecture. The white marble mausoleum was commissioned in 1632 by Mughal emperor Shah Jahan to house the tomb of his favorite wife, Mumtaz Mahal. Spatial grandeur, arches, domes, relief work, and precious stone inlay are among its defining characteristics. Bonus: You don’t have to blow your budget to witness the majesty of the Taj Mahal. India is one of the top spots to travel cheap while living luxe. Exploring the mysteries Angkor Wat in Siem Reap, Cambodia tops our list of unforgettable trips that won’t break the bank. Part of one of the most significant archaeological sites in Southeast Asia (the ancient capital of the Khmer Empire, from the 9th to the 14th century). Here’s a BUDGET TRAVEL GUIDE TO ATHENS, GREECE! With sample itinerary, breakdown of expenses, hotel and tour recommendations, tourist spots to visit, visa application guide, and more travel tips! The Athenians are proud of their city. I would be too if I were in their shoes.